The International Auto/Biography Association—Chapter of the Americas fosters the participation of scholars from the Americas within the International Auto/Biography Association [IABA] while building research networks and supporting partnerships between scholars in the Western Hemisphere. The chapter accomplishes this work in part by organizing biennial conferences and facilitating contacts and collaborations through this website. 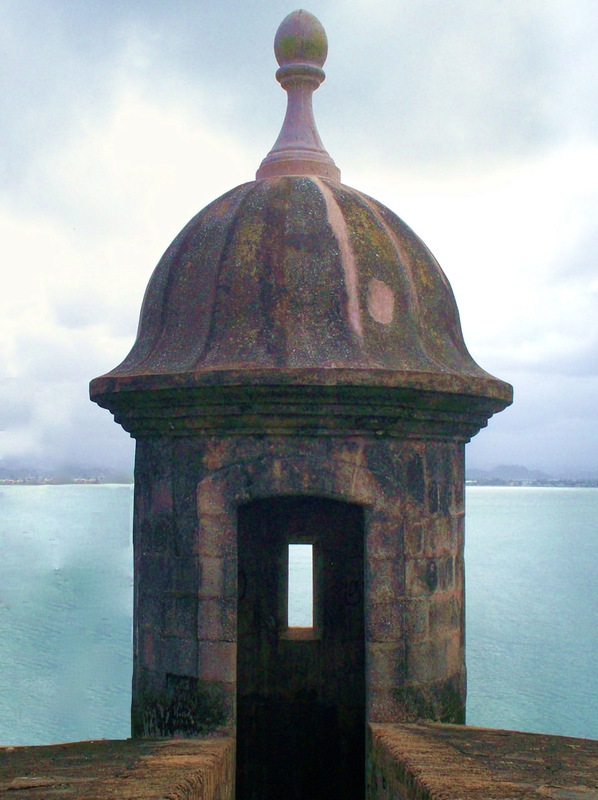 The Americas Chapter of IABA was founded at the conference, “Auto/Biography across the Americas: Reading beyond Geographic and Cultural Divides,” held from 22-25 July 2013 in San Juan, Puerto Rico. This conference was convened by the co-editors of a|b: Auto|Biography Studies, Ricia Anne Chansky and Emily Hipchen. A second conference was convened in 2015 on the campus of the University of Michigan at Ann Arbor by Sidonie Smith and Julia Watson. The International Auto/Biography Association was founded in 1999 as a multidisciplinary network that aims to broaden the world vision of auto/biographers, scholars and readers, to deepen the cross-cultural understanding of self, identity and experience, and to carry on global dialogues on life writing.